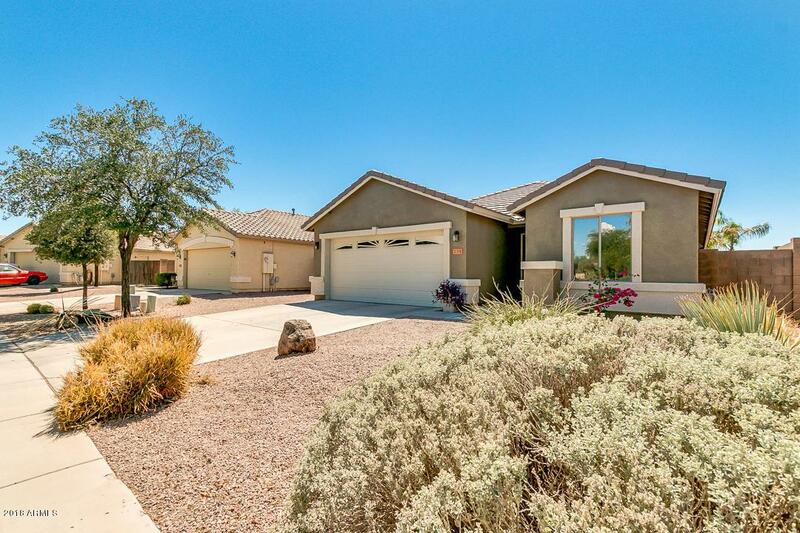 Incredible 4 bed, 3 bath property located in a CUL-DE-SAC! 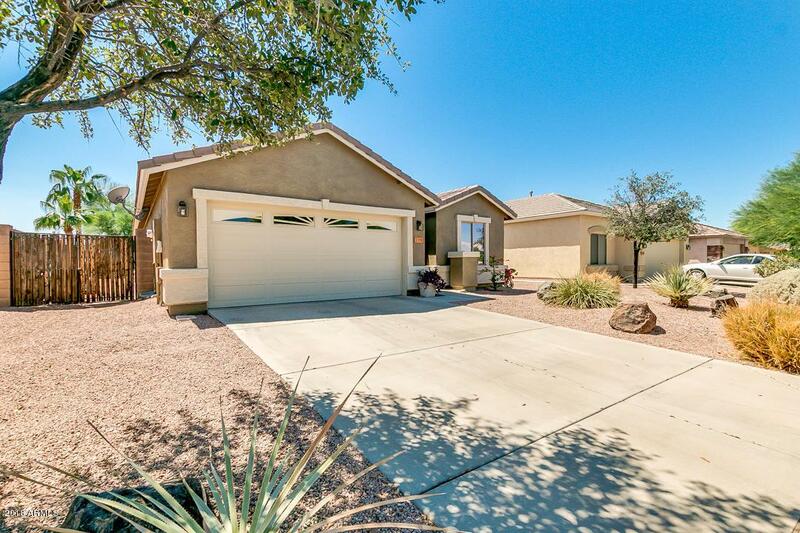 Featuring desert front yard, RV gate, and 3 tandem car garage. This amazing family home is exactly what you are looking for! 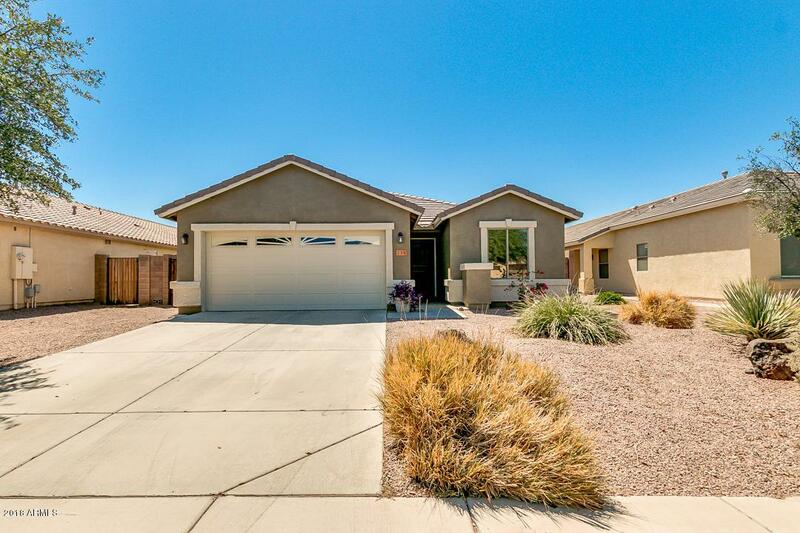 Step inside to find open common areas, laminate floors, vaulted ceilings for more overall room volume, and 2 bedrooms with its own bath. Open concept kitchen is complete with black appliances, ample cabinet space, island with breakfast bar, and solid surface countertops. 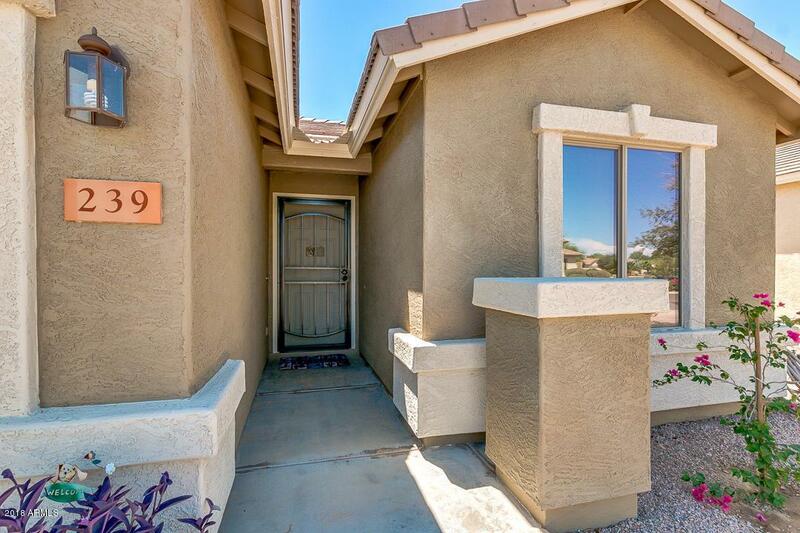 Master bedroom has walk-in closet and full bath with dual sinks. Delightful backyard includes covered patio, blue pool ready for hot days, and lots of grass. This beauty won't last! Take a look today! !